Money Supermarket are running a blogging competition on creating a Budget Bucket List and I thought I would have a go and maybe have a look back when I am about 70 and see how many of these I actually achieved. You can include both budget and extravagant ideas of things you want to achieve in your life. As you may have guessed I am the most soppy person in the world and anything romantic I just love. In fact, I constantly try to pair my friends up and everyone gets rather annoyed that I go 'aawh' whenever one of my female friends mentions a guy - especially when they are just friends. 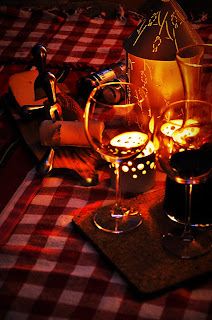 So, ever since watching Disney as a kid, reading Cath Cassidy books in my teens and listening to Taylor Swift for a rather long time, I have a predisposed attachment to anything even slightly romantic and I am unsure whether I made up this idea or whether it featured in a soppy teen novel but I really have always wanted to have a midnight picnic. I imagine that the love of my life would come to my house and throw pebbles at my window and I would sneak out with him. I would ride on a two person bicycle with a lantern on the front to a field by a stream. We would set up a picnic and eat strawberries and chocolate with candles all around us with the gurgle of the stream as a backdrop. We would talk for hours sharing secrets before returning home. I told you I was a hopeless romantic! That would probably be my budget idea. Now to something slightly more realistic (but trust me I will have a midnight picnic - even if it is alone! 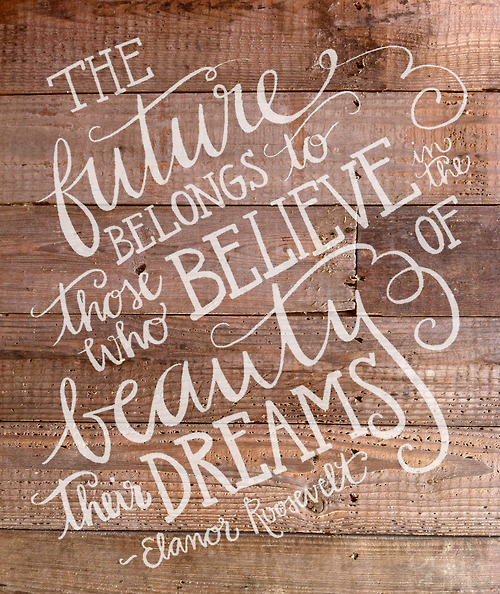 ), I would love to travel! I really want to do a 'church crawl' of the 'Bible Belt' in the US because it just has to be done! I want to also buy so much food in the US - Reese's and Hershey's chocolate, Pop Tarts etc. I also really want to go to Germany and visit Wittenberg and see the Schlosskirche where Martin Luther put his 95 Theses. This would probably be a more extravagant idea as world travel is not the cheapest thing in the world! 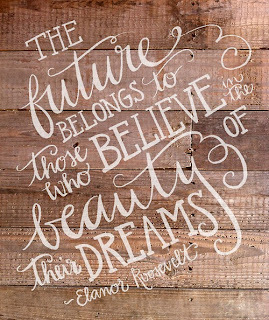 Since I wrote my first story at 5 (a magical tale of fairies and unicorns) I have always wanted to be an author. Throughout my life I have written loads of stories but have never really completed any of them and I would love to sift through them finding ideas and compile all these ideas into a really great story and actually complete it and get it published. Although this would be fairly cost free it would be super difficult to find a publisher who would publish my work and to find the time to actually sit down and get writing. After completing my Duke of Edinburgh Bronze Award I did vow I would never camp again however I am eager to overturn that. Remembering all the fun I had doing DofE, despite how challenging I found it, I really want to do something like that again. I just want to pack some clothes, food, a tent and a sleeping bag and go out into the countryside with a friend and make our way to a campsite and just spend the time talking and having those heart to heart chats you have with the people you are in these kind of situations with. I really just want to have a big adventure because I will not remember the times when I sat at home night after night when I am old but I will remember the times I went on adventures with friends whilst I was still young and had very little responsibilities or commitments. This would definitely be a budget idea! Yes, I have never been to a wedding and, yes, I am rather desperate to attend one. The idea of two people announcing their complete love for each other and saying they don't want to be with anyone but the person they are marrying for the rest of their lives - that is so beautiful! I think this is rather easy to fulfill as, sooner or later, one of my friends will probably get married. In my life I really want to make a difference in some way to at least one other person's life. Even if it is just by being a good friend in the hard times or by pressuring the government to give more aid to 3rd world countries, I really want to do something and I think this may be the most important of all the ideas on this list as it is not about fulfilling something to benefit myself but to benefit someone who maybe doesn't have the freedom or hope to look to the future and plan as all they know is right know and getting through the days one day at a time. Ok, so it is easy to guess that I am a huge fan of Pride and Prejudice and I have always thought it would be amazing to hire out a room of a stately home and host a ball there in true Elizabethan style. With dresses, fans, an orchestra, printed invitations, horses and carts. 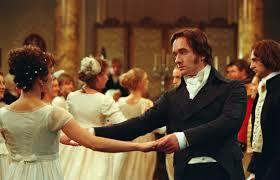 It would be great to just dance the night away in the company of good friends and maybe even find my Mr Darcy! This would be my extravagant option. So, this is my Budget Bucket List and now I have to tag 3 lovely bloggers that I would love to see do this and have a chance of winning too! I will see you all soon with, hopefully, a haul post and a Week in Pictures post! Duke of Edinburgh really put me off camping too haha! I'd consider it providing a really posh tent was involved! This was a lovely read! I've just created my own blog with the aim of giving people something uplifting to read, please take a look!